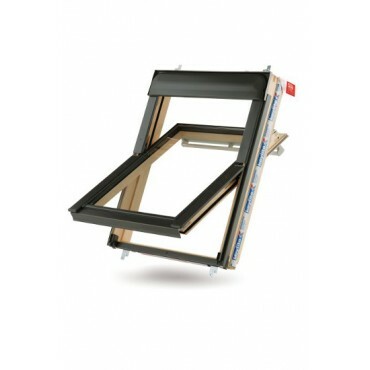 Our Roof Windows are made by keyite windows and come in many different sizes to suit your space. All our Windows come with a free Flashing kit. Open up your room with a roof window. At Manningham Concrete we deliver throughout West Yorkshire to Bradford, Halifax, and Leeds. If you require delivery outside of our radius, simply submit an enquiry using the form at checkout.